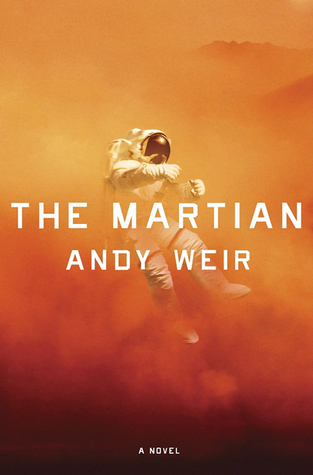 I recently read The Martian by Andy Weir and loved it. Even though it isn't a Young Adult book, I still think it's something teens would enjoy. One thing I really liked about it was how many different forms bravery takes in the story. First, there's the most obvious, the main character Mark Watney, who has to find the courage to survive, even though he knows he probably will never make it off Planet Mars. Then there's Commander Melissa Lewis, who has to be brave in the knowledge that Mark survived the storm and that she left him behind, and look after the rest of her crew rather than let guilt consume her. The book has many characters who have to risk their careers, their reputation, and their lives to do what's right. 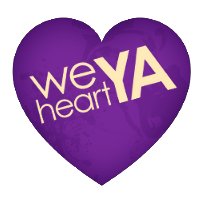 This has had me thinking about how sometimes bravery comes in unexpected places, so I asked the other We Heart YA girls to talk about a character they've read about recently that showed courage in an unconventional, misunderstood, or not so obvious way (ie. not the staring down literal dragons, going to actual war kind of courage). 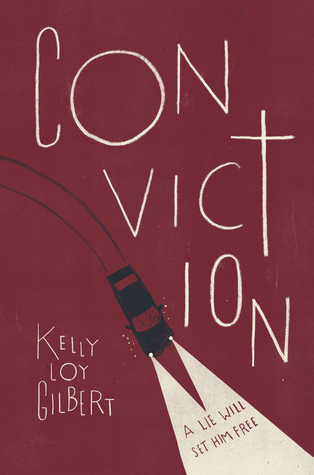 I recently read Conviction by Kelly Loy Gilbert, and I was blown away by the writing, the tension, and most of all, by the protagonist Braden. Although he is just a teenager, Braden is forced to face something that takes years -- well into adulthood -- for most of us to understand and accept: That our parents are only human. They are flawed and will make mistakes. Sometimes big ones. In Conviction, Braden's father's mistakes may have cost someone their life. Only Braden knows what really happened, and he has to search within himself for the courage to be honest, to speak up, and to live with the consequences. 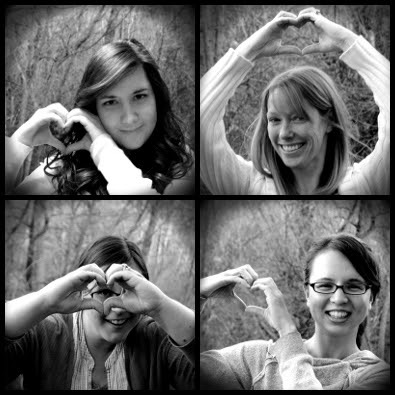 To me, that kind of bravery is perhaps the most important, because it's what allows us to live authentically. Texas teenager Willowdean has no interest in being a beauty queen. But she decides to enter the town's beauty pageant anyway--to make a point. As she comes to grips with the death of her 36-year-old obese aunt, clashes with her former beauty-queen mom, grapples with why she feels self-conscious kissing the cutest boy in town, and struggles to maintain her friendship with her skinny best friend, Willowdean decides that her own weight shouldn't preclude her from participating in the town's biggest event. 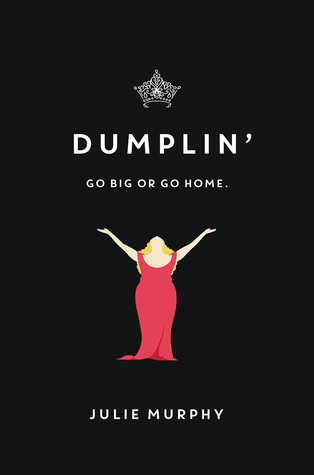 I think Dumplin' shows an authentic portrayal of the self-consciousness many teens struggle with, and the courage it takes to overcome it. In the book, Willowdean's decision inspires her classmates to face their own fears and as a result, they all grow into more confident individuals. In real life, I believe it can inspire readers to do the same. As an Archivist, Wasp's job is to catch and study ghosts before returning them to the realm ruled over by the goddess Catchkeep. Essentially an avatar for the goddess, the Archivist is chosen from amongst a group of girls, called "upstarts," who bear the mark of Catchkeep and who fight to the death for the honor of fulfilling this role. 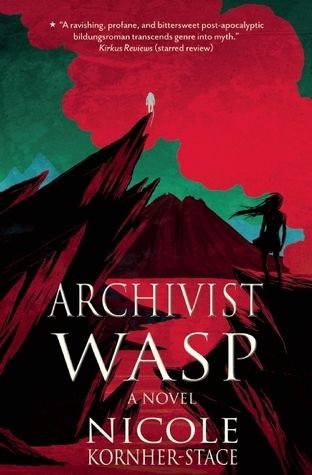 Having been the Archivist for three years running, Wasp has already killed so many upstarts. Dealing with ghosts everyday on her own, Wasp is weary with death and questions the purpose of it all. At the annual gathering to determine the next girl to be Archivist, Wasp makes a choice that goes against everything she has known and been taught in her people's history. She refuses to take part in killing anymore. It's incredibly courageous to act against tradition, expectation and religious authority. To question the world we live in. And though it brings her all sorts of trouble and pain, her instincts lead to an important discovery about those in power and the nature of the ghosts themselves.